“Truly, the (recognized) religion in the sight of Allah is Islam”. By this verse all religions have cancelled except Islam. 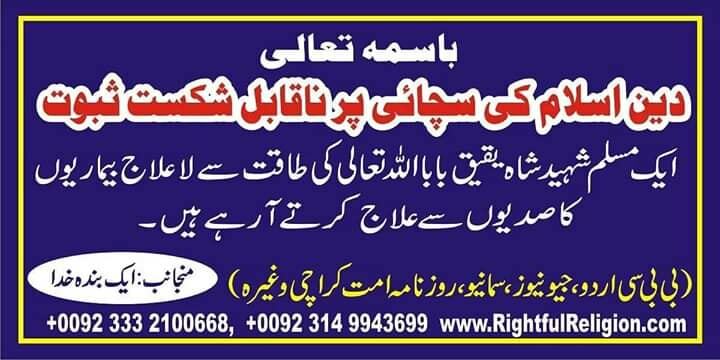 So we can say certainly that religion Islam is only the right and truthful religion to Almighty Allah. Next » Why the religions before the Islam have cancelled?